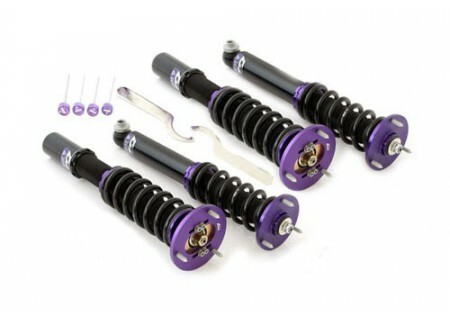 The RS coilover system for Subaru Legacy 05-09 is a 36 way dampner and rebound adjustable monotube full coilover system. 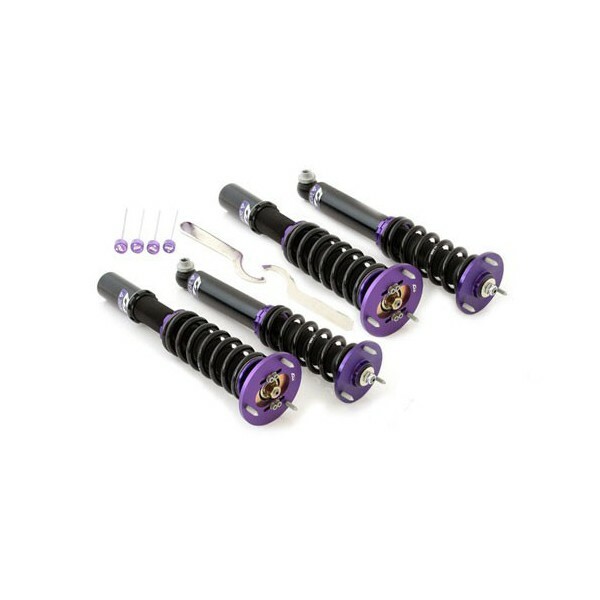 The setup has seperate height and preload adjustments allowing for optimal adjustment and allowing full strut travel at all times along with pillowball upper mounts or top mounts. Mounts are constructed of 6061 powder coated aluminum. Threads are teflon coated to prevent rust. Rebuildable and serviceable in the US. Dust boots to extend the life of shock absorber. Monotube design with gas and oil separated.